Showing 10 posts. From 1 to 10 (from a total of 72 posts found). 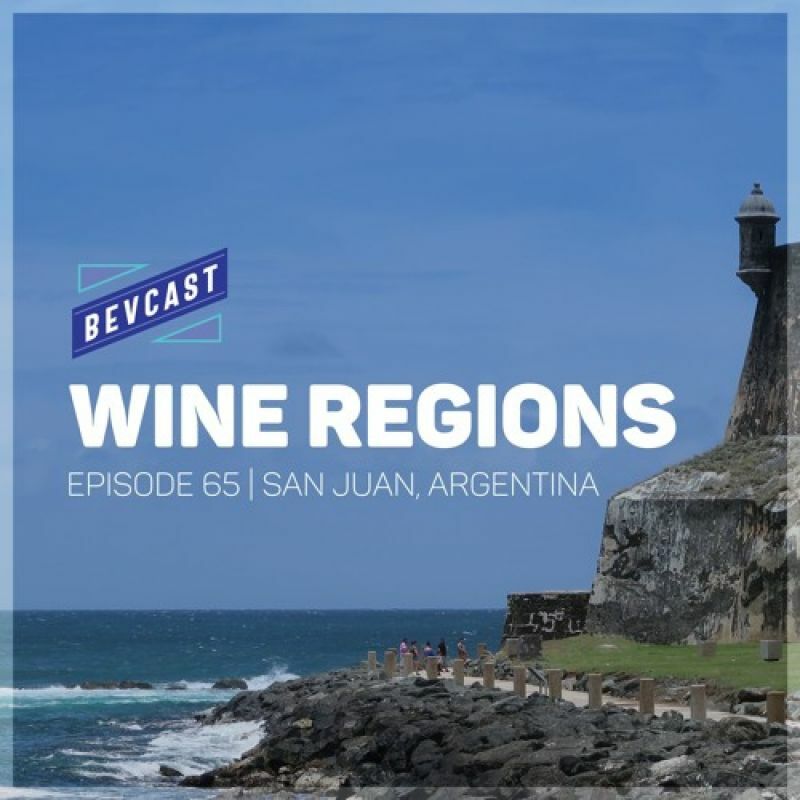 San Juan is the second-largest wine-producing region in Argentina, trailing only Mendoza. 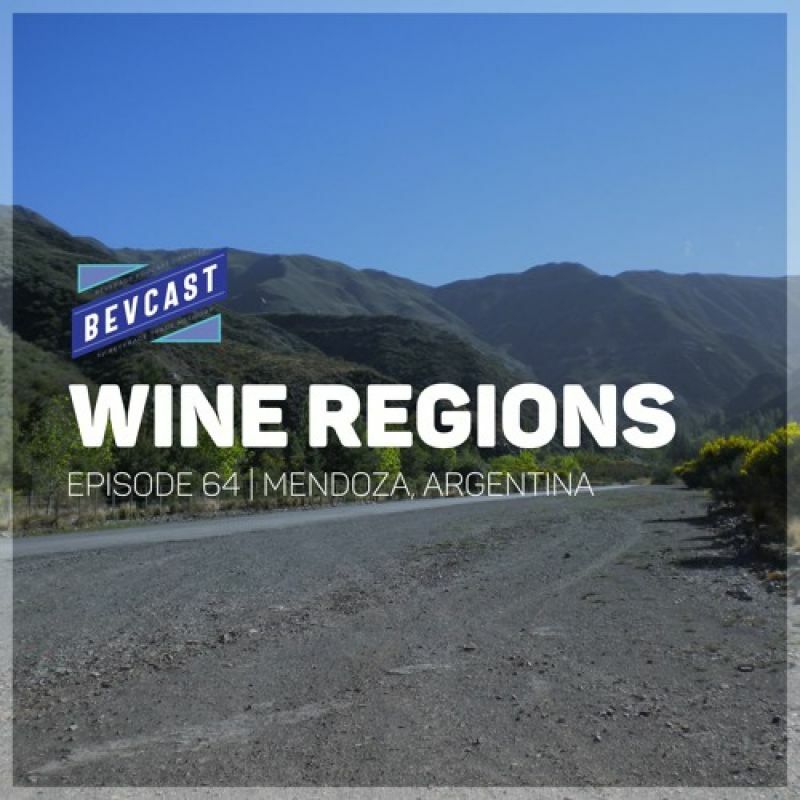 Mendoza has become one of the most famous and highly-acclaimed wine regions in the world and is virtually synonymous with Malbec wines. 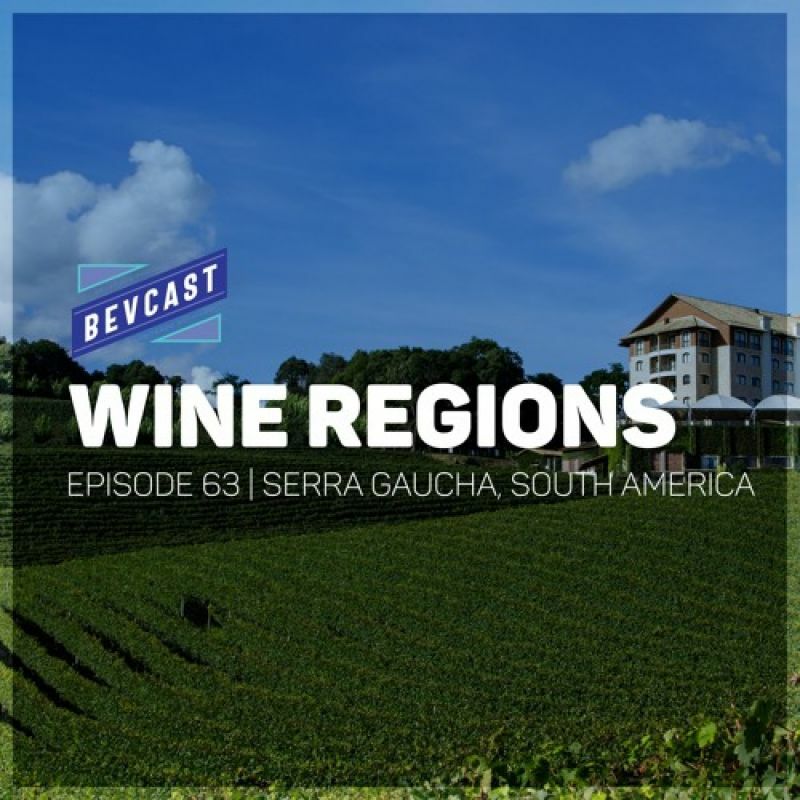 The mountainous region of Serra Gaucha is the heart of Brazil’s wine industry. 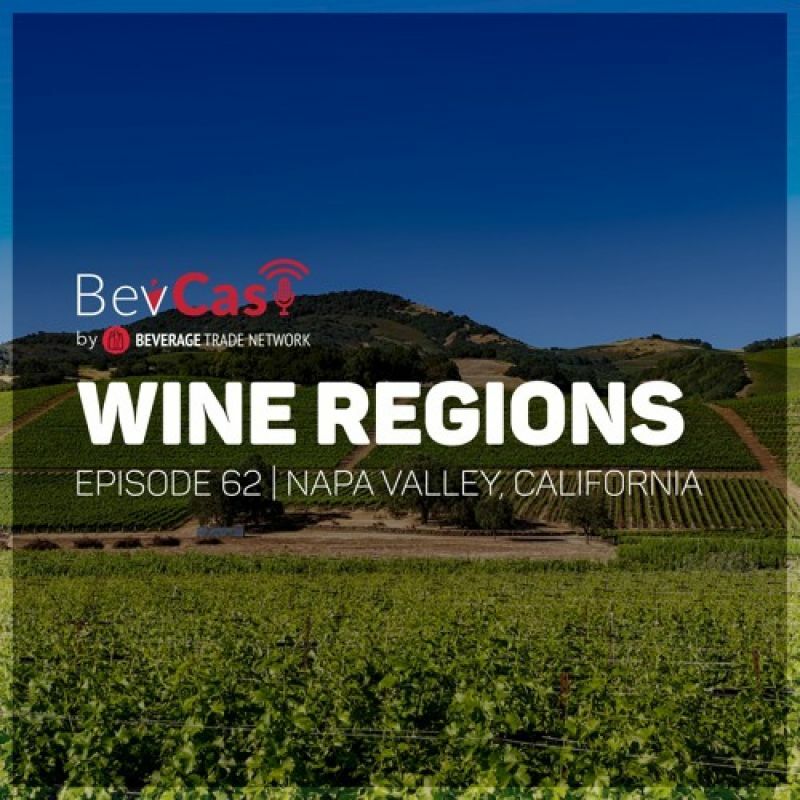 Napa Valley is the most famous and iconic winemaking region in California, as well as one of the most celebrated wine regions in the world. 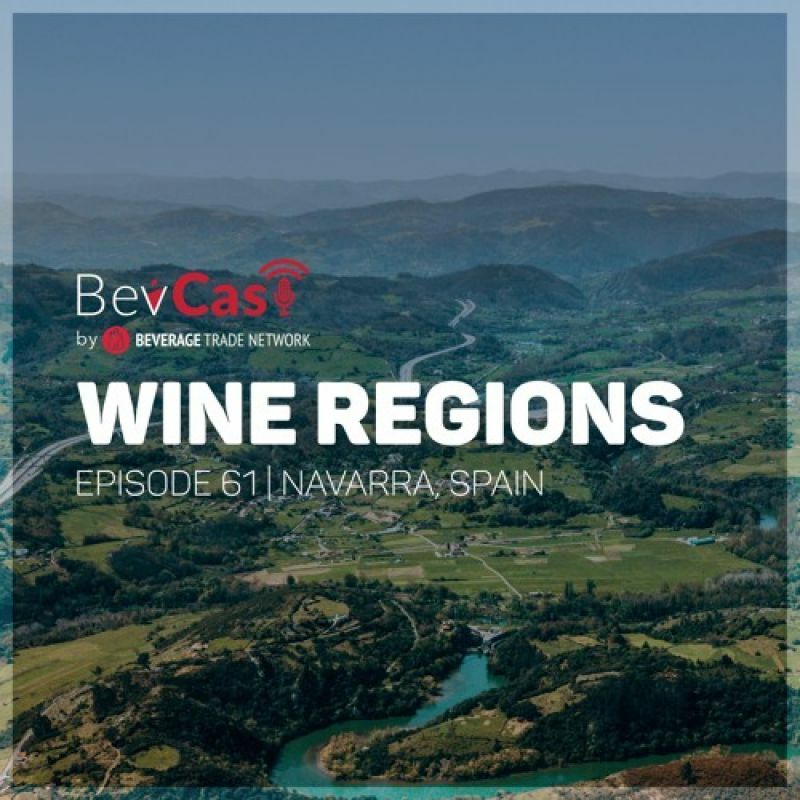 The Navarra wine region, located in northern Spain, has traditionally been known for its rosado (rose) wines made from grape varietals such as Garnacha. 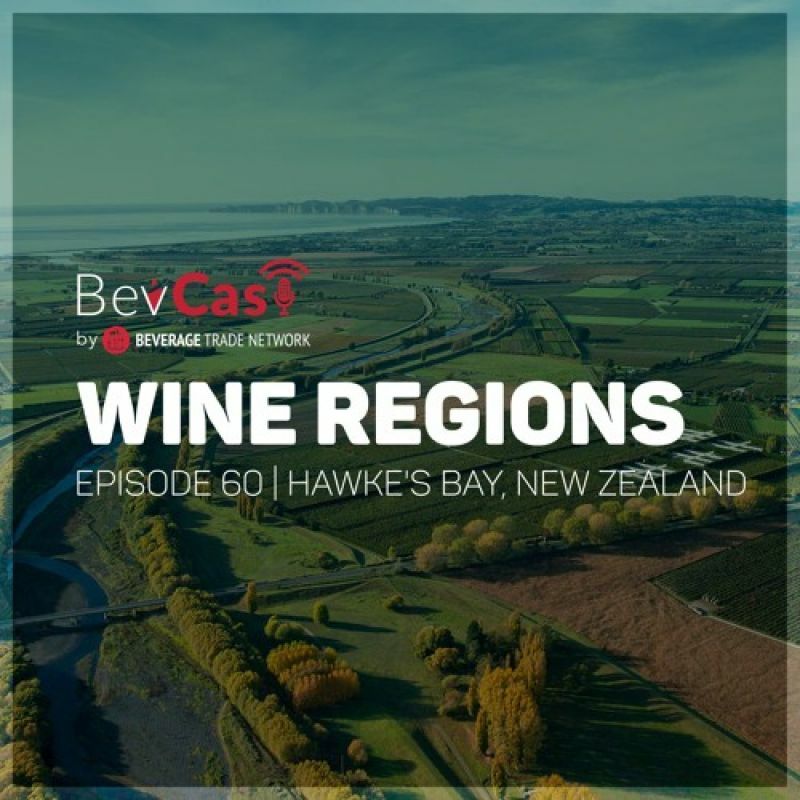 Hawke’s Bay is the second-largest wine producing region in New Zealand, trailing only Marlborough in terms of overall production. 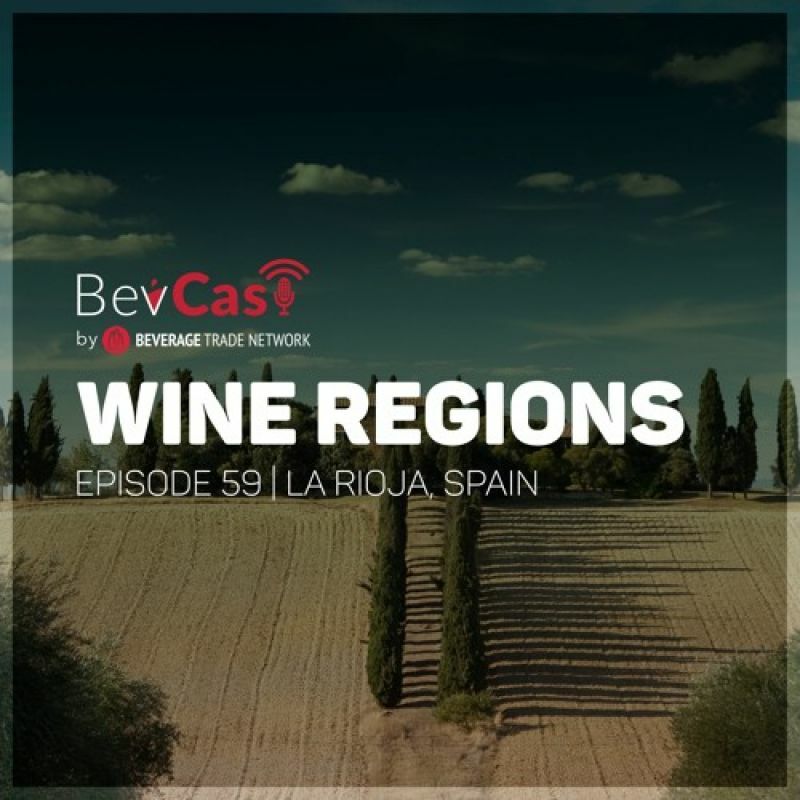 Rioja, located in northern Spain, is the most famous winemaking region in the country. 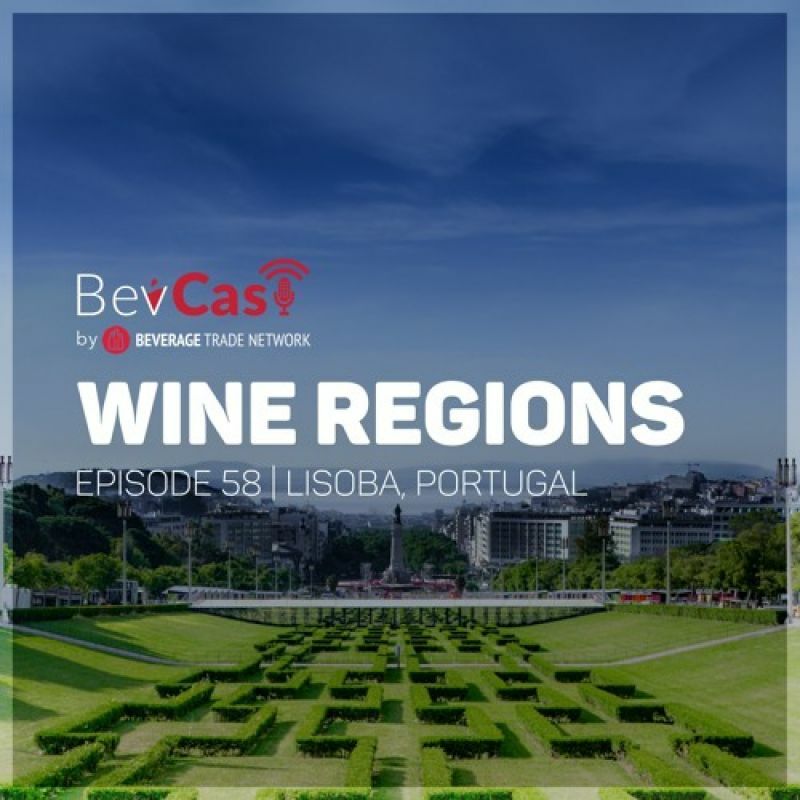 Lisboa is a winemaking region located along Portugal’s Atlantic coastline. Most prominently, it is the home to the nation’s capital, Lisbon. 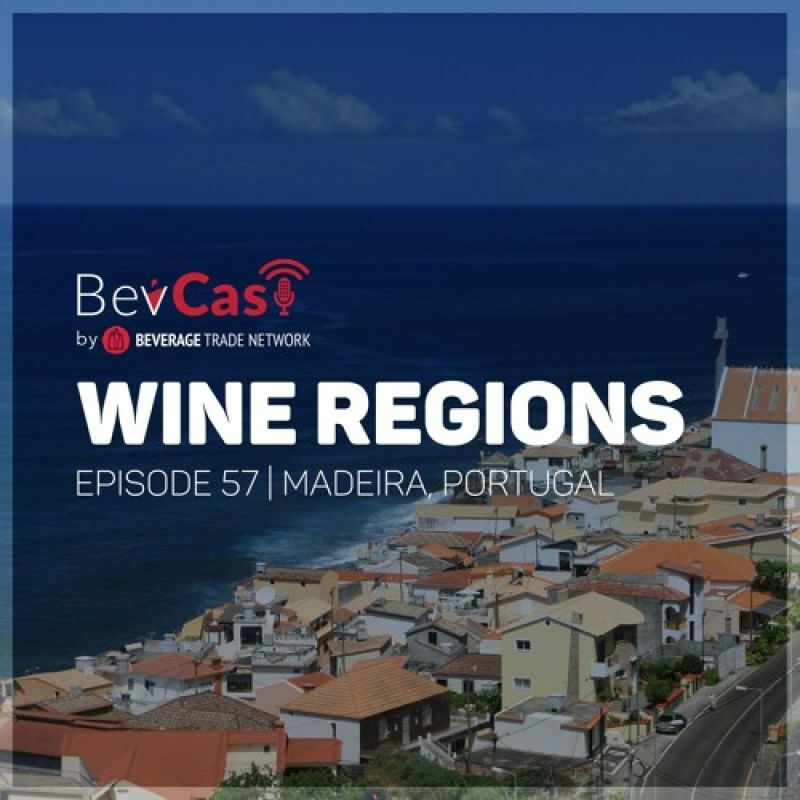 Madeira is one of the most historic and famous winemaking regions of Portugal – but it is located 600 miles away from the capital Lisbon and 450 miles away from the North African coast.